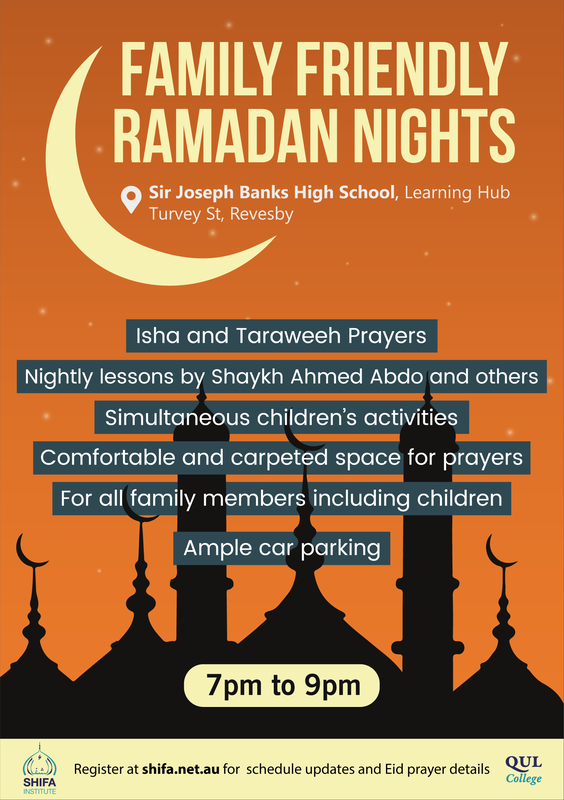 Register your interest for the nightly Ramadan program here. 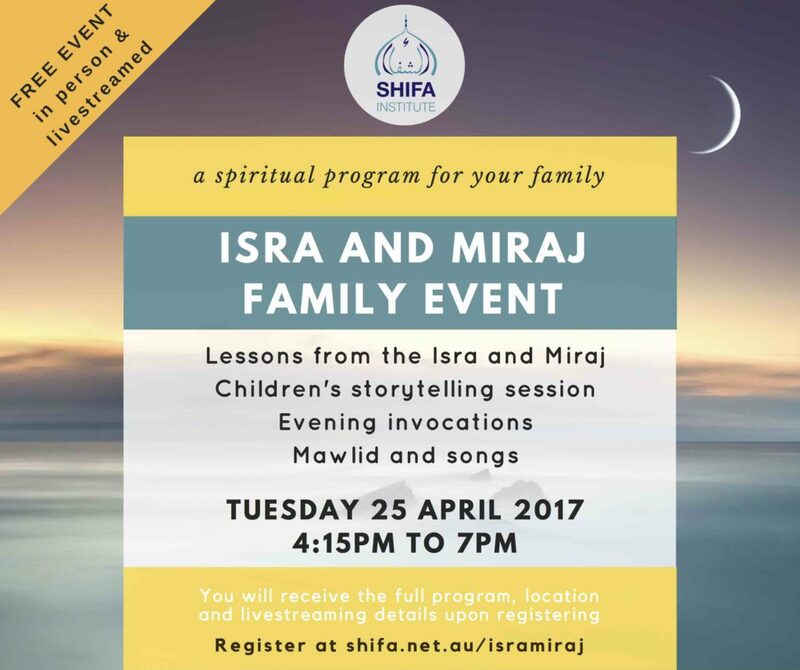 It will be held, insha Allah, in Revesby NSW. 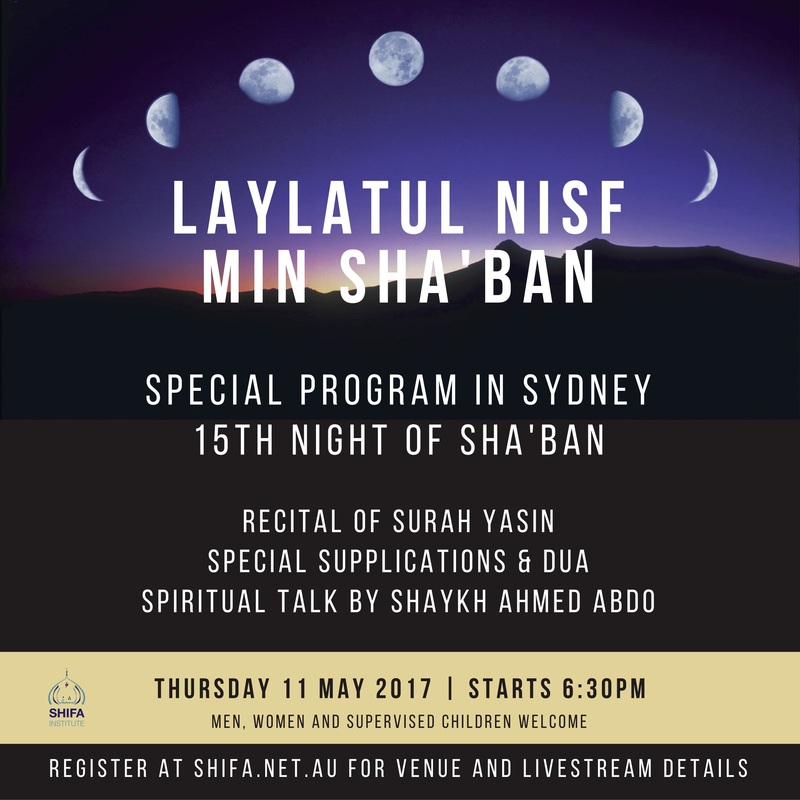 Register here for the special mid-Sha’ban night program. Learn and live the the historic event of the Night Journey and Ascension of the Beloved of Allah. Register here to secure your place, as well as your family’s. The event will be livestreamed and details sent upon registration. 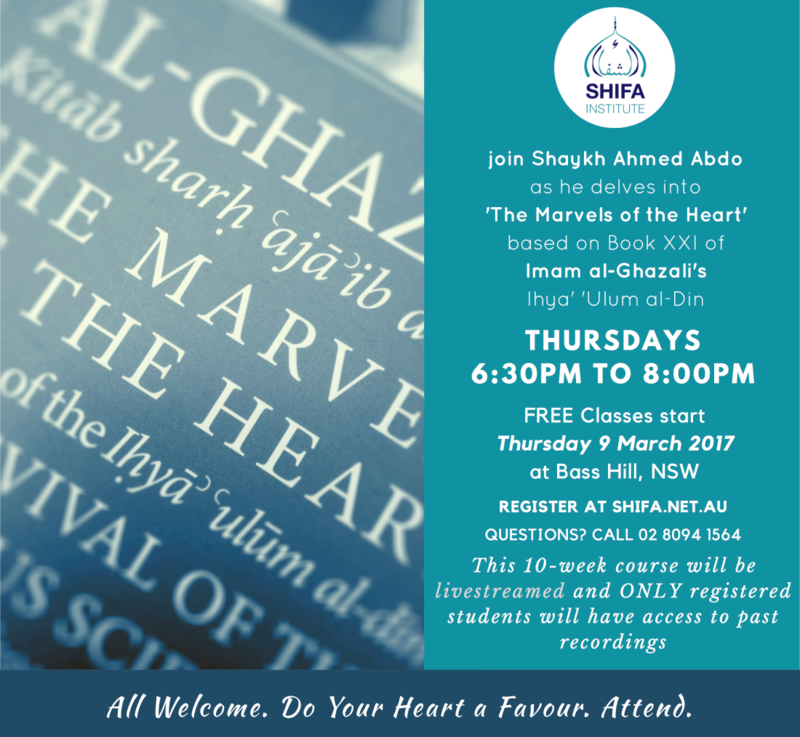 Register for the FREE “Marvels of the Heart” weekly classes with Shaykh Ahmed Abdo.